As tensions continues to mount over the controversial constitutional amendment campaign with people taking to the streets to either demonstrate for or against the changes, the Resident District Commissioner of Lira Robert Abak has appealed against parading of coffins. Abak said carrying a coffin by demonstrators is a taboo in the culture of Lango where it is believed it can attract bad luck in the families. 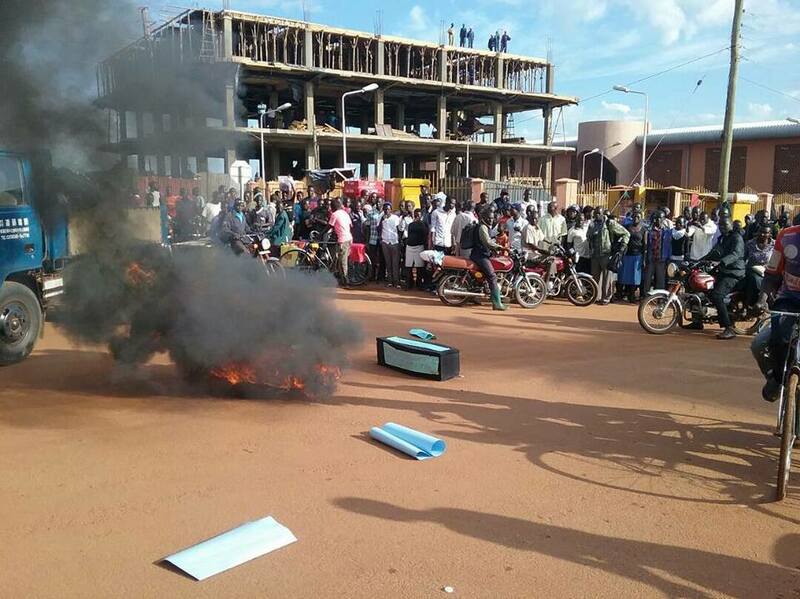 On Thursday last week, a group of youth took to the streets of Lira town with a coffin and burning tyres as a demonstration against the Presidential Age Limit motion that was to be tabled in Parliament on that day. But the security moved fast to defuse the demonstration which annoyed some of the local leaders who included the area councilor for Barr Sub county to Lira District Local Government, Owera Denis who warned the security operatives against cracking down on citizens demanding for their rights. 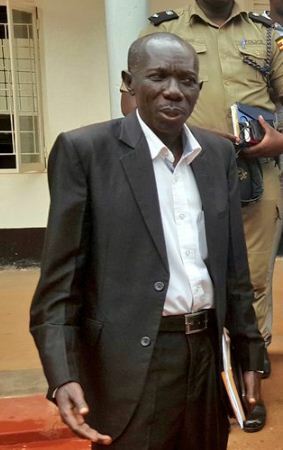 Owera was particularly bitter with RDC Abak for what he said his role in arresting one Otim Dickens of Action Alliance, one of the Community Civil Organization linked to Action Aid which offices in Kampala was raided by the Police at around the same time. The police said the NGO is suspected to be sponsoring illegal activities among them, demonstrations.